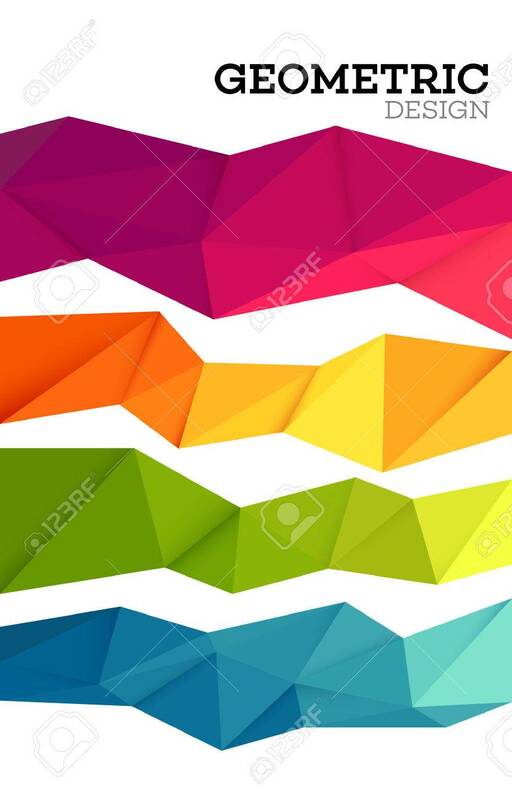 Abstract Geometric Triangle Low Poly Set. Vector Illustration.. Royalty Free Cliparts, Vectors, And Stock Illustration. Image 53188301.